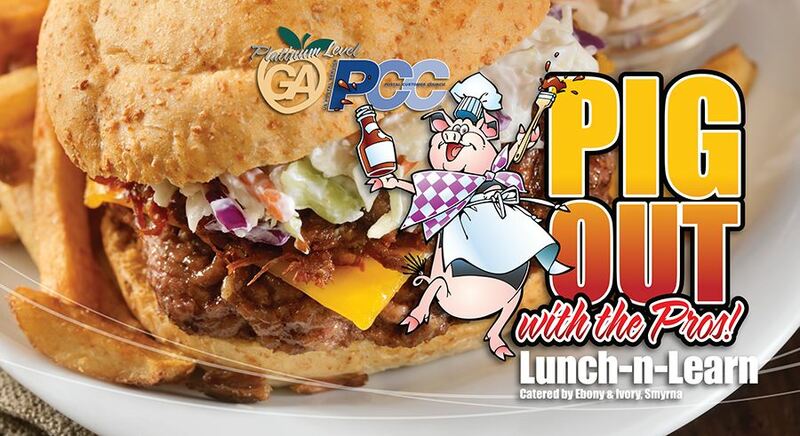 Greater Atlanta PCC - Summer BBQ Lunch and Learn! Our infamous BBQ Lunch 'n Learn is back! It’s time to spend an afternoon with your industry peers at the GAPCC Luncheon! Come inside to escape the Summer Heat! Disaster Resilience & Disaster Recovery for mailers. Tour the USPS North Metro processing center. Parking instructions: PCC guests will arrive at Entrance #3 for admission to the parking lot. After entering the gate guests should turn into the lot on the left.